The BEST INTRODUCTION for those with a book idea and a desire to get published! More than 1000 students have taken this course and rated it 5 out of 5 stars! 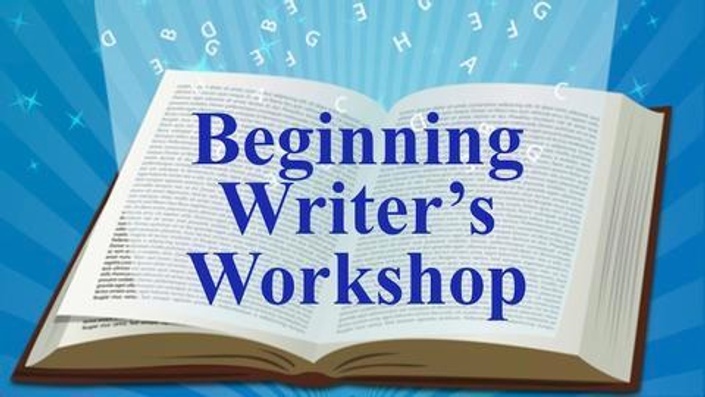 Beginning Writer's Workshop shows you how to become a professional author while having fun and learning the tricks of the publishing trade. It's a fun and exciting class for all aspiring writers! Over 16 lectures and 3 hours of content! "It was exactly what I needed, a clear and closer look at the process of writing a novel from beginning to end. Very enlightening, helpful, and enjoyable." "The course was short and thorough. The material presented was excellent, especially the tips and tricks to improve your writing by eliminating excess adverbs, adjectives, and the like. Even though I have written several books, I still found useful information in this course and would recommend it to anyone seriously considering writing and publishing a book." The course is open to anyone with a passion for fiction. It doesn't matter whether you have previous writing experience, we'll teach you what you need to know. You'll learn how to turn your idea into reality Introduction to character development Complete guide to story structure Create your manuscript Write lively exposition and dynamic dialogue Polish your writing Find a publisher or agent Cash in on the self-publishing craze The course includes over 16 lectures and 2 hours of content!